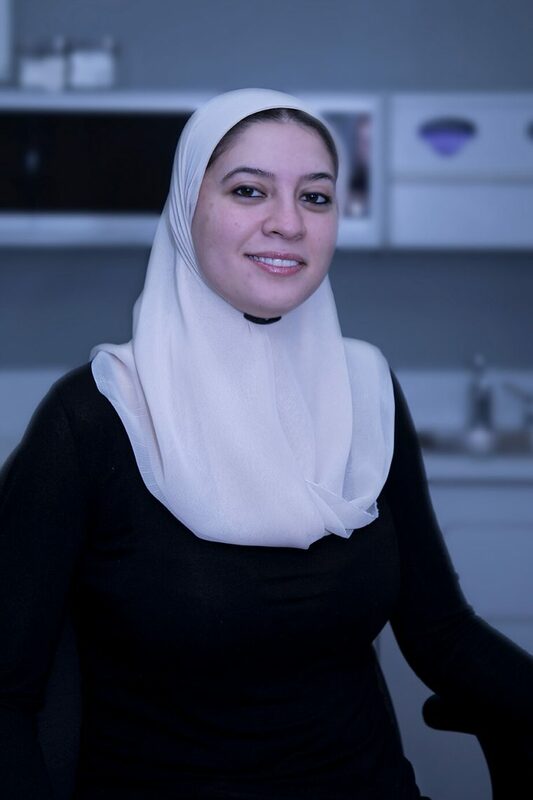 A good looking smile depends on a suitable mouth. 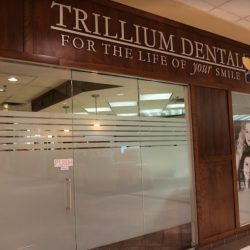 A terrific dental experience starts at Trillium Dental. 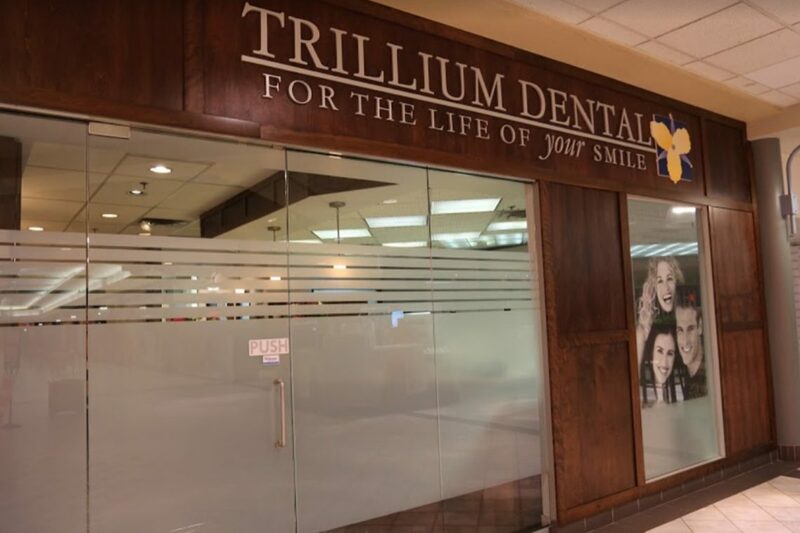 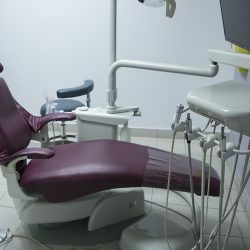 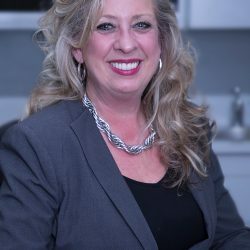 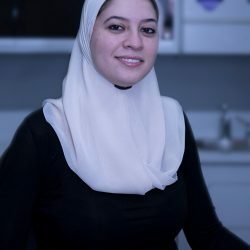 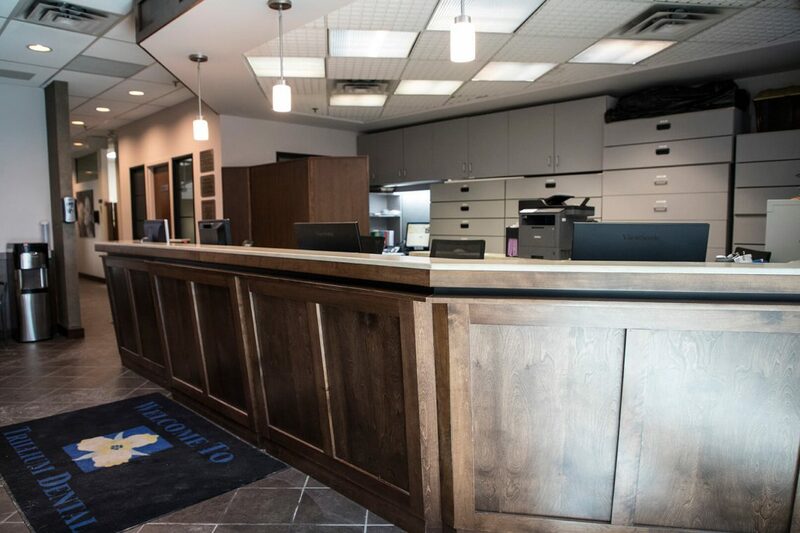 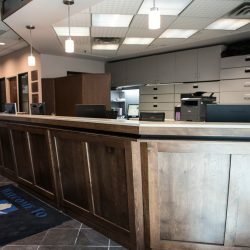 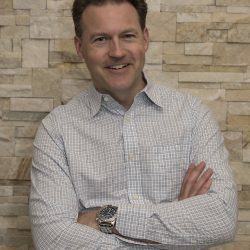 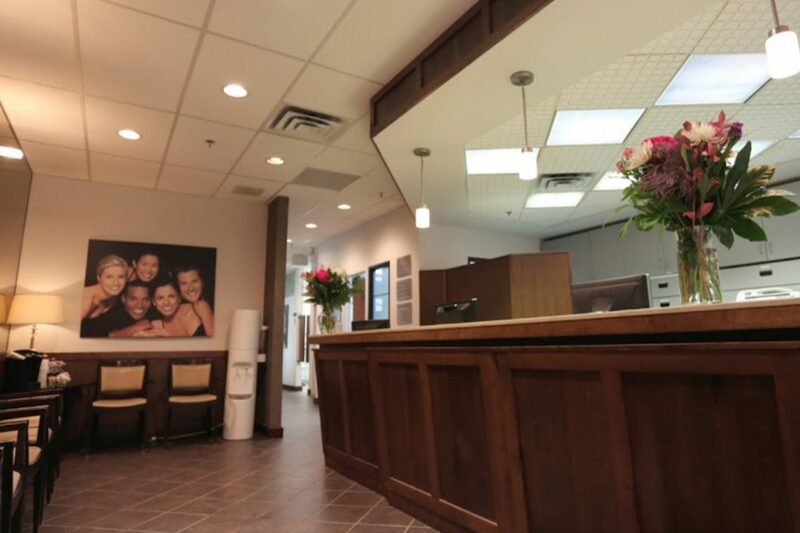 Our team of dentists, hygienists, and administrators, located at Westgate Mall here in Ottawa, are specifically to supplying you with the exceptional service and quality dental care you deserve. 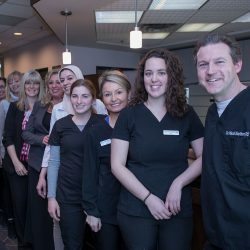 Our patients enjoy our comprehensive dental services, advanced technology, and appreciate our patient-centered approach. 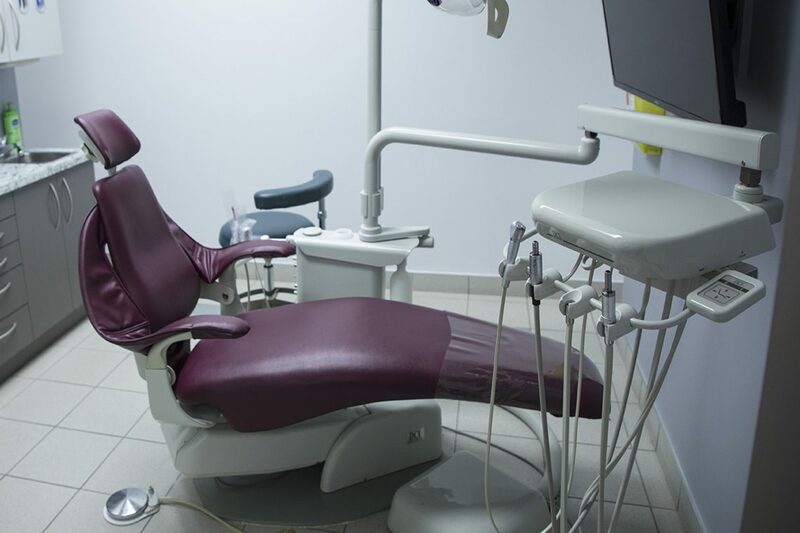 We are precisely your partner in optimal oral health, and together, we’ll achieve your smile goals. 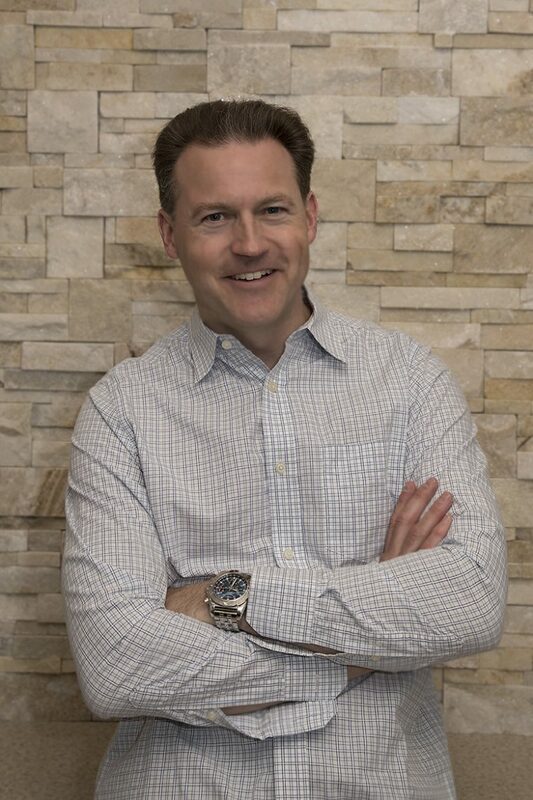 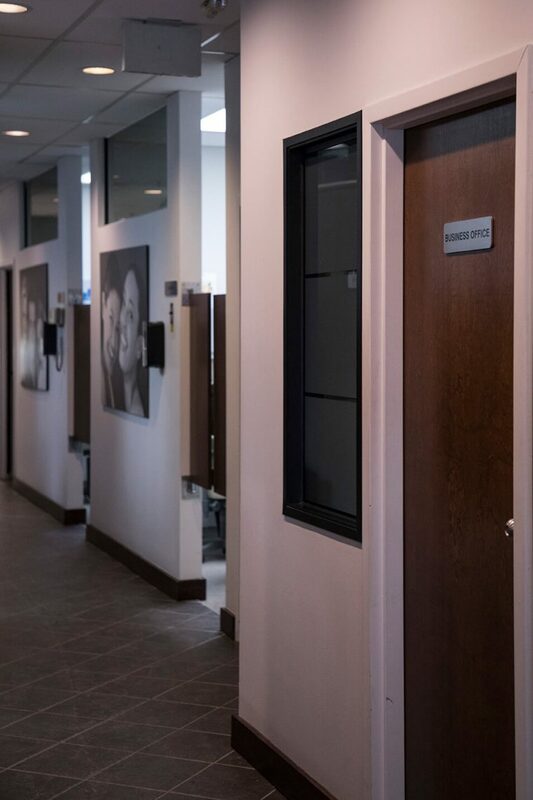 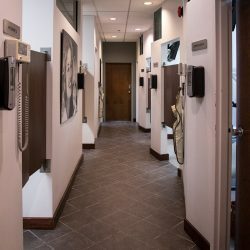 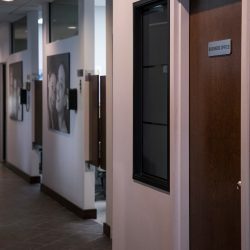 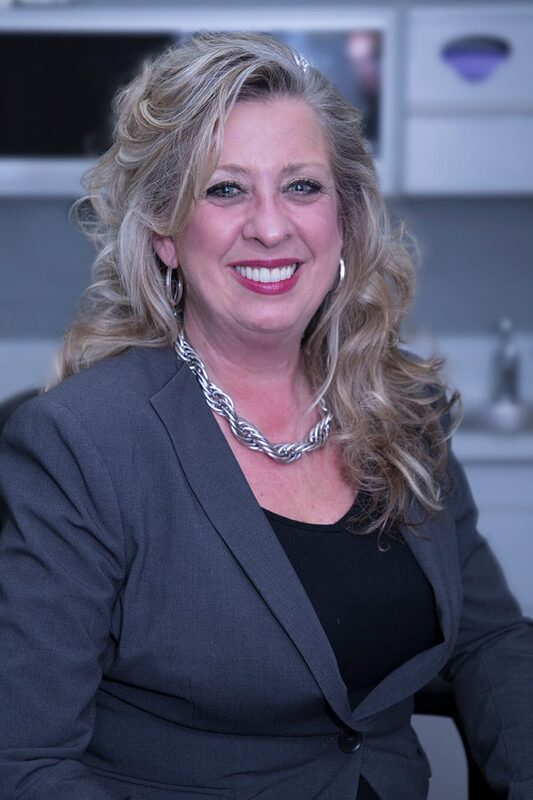 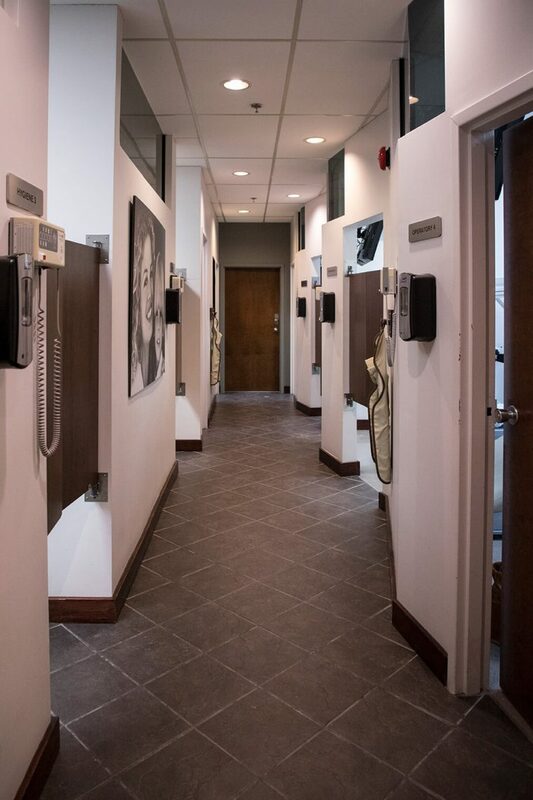 Our dedicated dental team provides patients with a full choice of services including general and cosmetic dentistry, preventive dentistry, and restorative dentistry, sedation dentistry, in conjunction with periodontal and neuromuscular care. 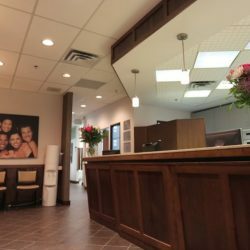 The fact that this translates into every smile not being the same, we offer individualized treatment plans that address your concerns. 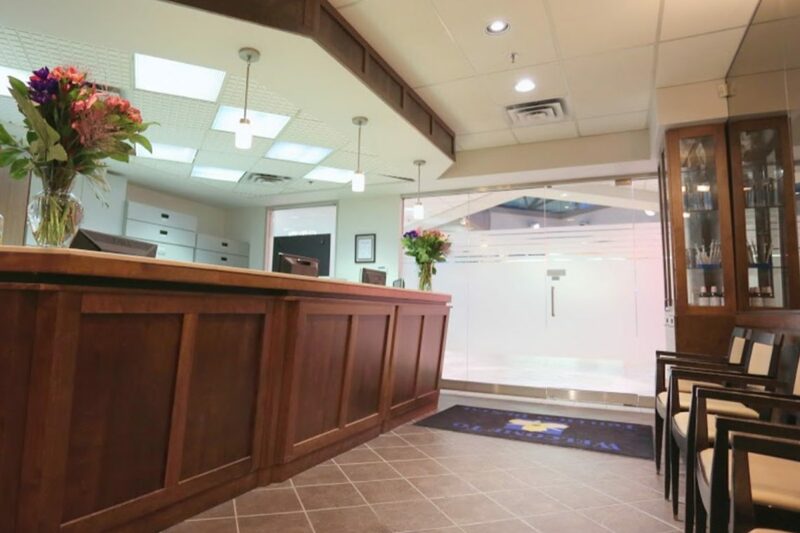 We offer soothing sedation methods to ensure that your visit with us is both comfortable and relaxing as possible. 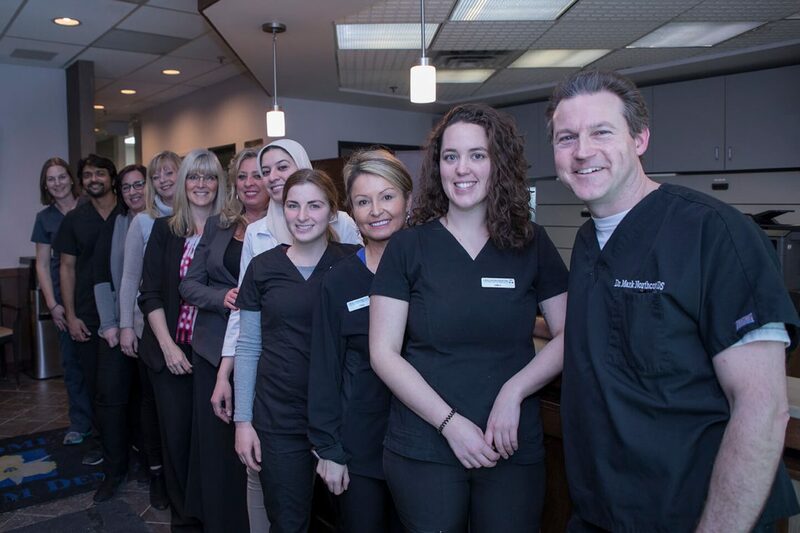 Our belief in the Westgate Mall location in Ottawa is that a Healthy Smile Contributes to a Healthy Life!